With the stock of northern shrimp on the decline off the coast of Newfoundland and Labrador, a panel in Halifax is being tasked with deciding whether the quota should be cut. Two major New Brunswick fishing companies appeared Friday before a federal panel in Halifax to argue for the existing northern shrimp allocation regime. 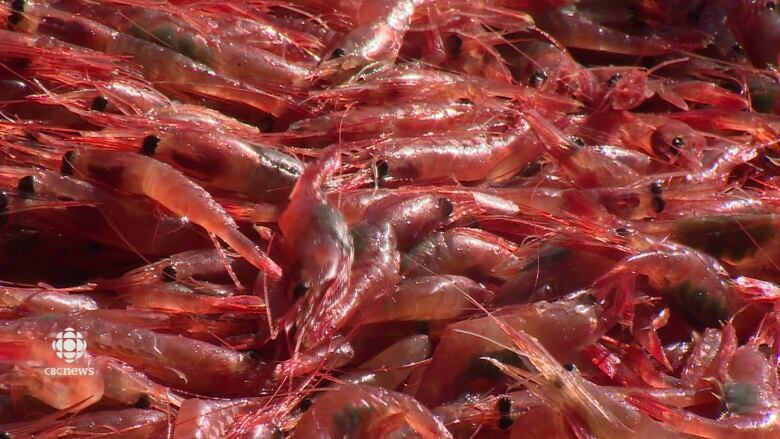 They are trying to maintain historical access they were granted to fishing grounds off Newfoundland and Labrador as the northern shrimp stock declines. "How is pushing a fleet out involved in the fishery for 38 years a fair policy?" 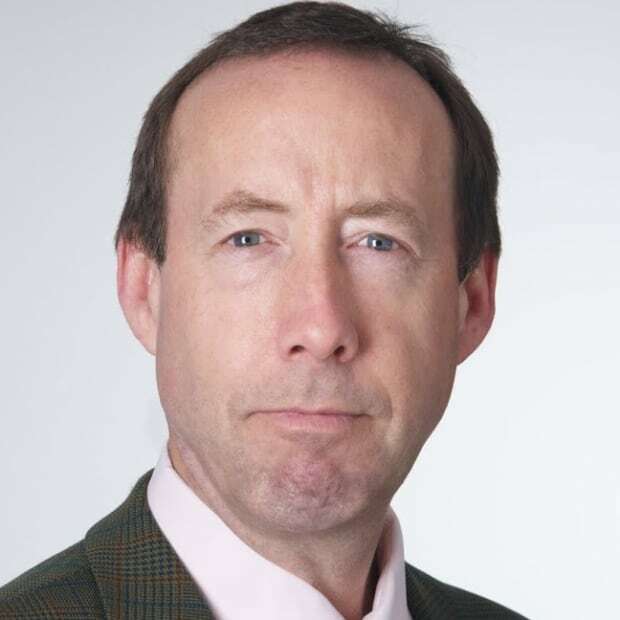 questioned Jean St. Cyr, a policy analyst for two offshore shrimp licence holders in New Brunswick: Caramer Limited and Lameque Offshore Fishing Limited. Both companies are based out of New Brunswick's Acadian peninsula. The federal government is under pressure in Newfoundland and Labrador to end the so-called, last in, first out policy — also known as LIFO — in the northern shrimp fishery. That policy was put in place when Ottawa allowed the Newfoundland inshore fleet into the fishery in 1997. It means the last boats to enter the fishery are the first to lose quota, when quota is cut. Northern shrimp stocks dropped by more than 40 per cent between 2014 and 2015, which means the quota is expected to be cut dramatically. Shrimp stock is dropping particularly in Area 6 off northern Newfoundland and southern Labrador. "Everybody knew the rules. We want to play by the same rules," St. Cyr told the panel created by the Liberal government to review LIFO. The New Brunswick contingent — which also included the province's Department of Agriculture, Aquaculture and Fisheries — want the current system maintained. Marcel Duguay of Lameque — a co-operative — said his company is partnering with a Nova Scotia company on a new $60-million factory freezer under construction. "We decided to do that, based on the rules in place at the time. It's making me very nervous. We have a bank involved," he said. The New Brunswick companies said they were particularly vulnerable if Ottawa awarded access based on adjacency, claiming they would be restricted to catching herring and lobster if the industry was tied to their coast. "We would be wiped out of the [shrimp] fishery. We cannot accept all the investment we made and expertise would be dismissed because of one principle," St. Cyr said. He and others said dropping LIFO would strip New Brunswick of its right to fish in Canadian waters. "We are a country here," said Duguay. The four-member federal panel is holding its final hearing on northern shrimp and will pass on a recommendation to the minister of fisheries. The four-member panel has held seven hearings so far, from Iqaluit to St. John's. Friday's panel is the final hearing, and the only one in Nova Scotia.